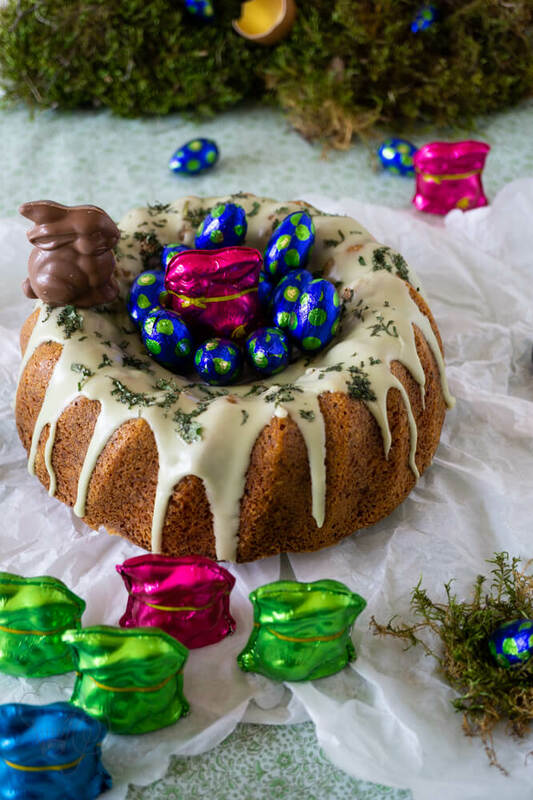 Are you already in Easter mood? Decorating your home with bunnies, eggs and flowers? We are going to be travelling for Easter, so instead of decorating, I decided to make my own version of an Italian classic Easter recipe: pastiera Napoletana. 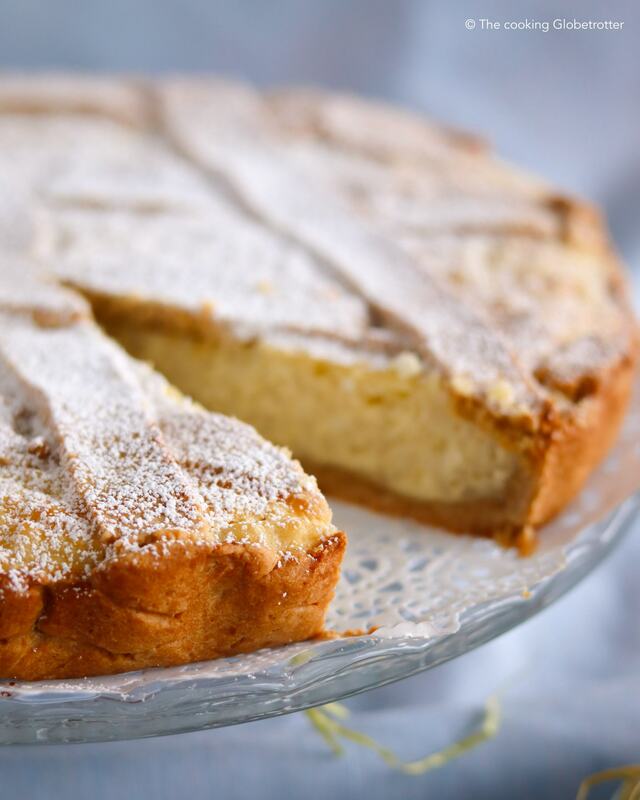 The original recipe calls for grano cotto (cooked wheat), a high number of eggs, a huge quantity of sugar, a good amount of ricotta cheese, candied orange zest and so on. My version is more of an easy and quick fix, with ingredients that are widely available and a preparation that won’t have you go crazy. 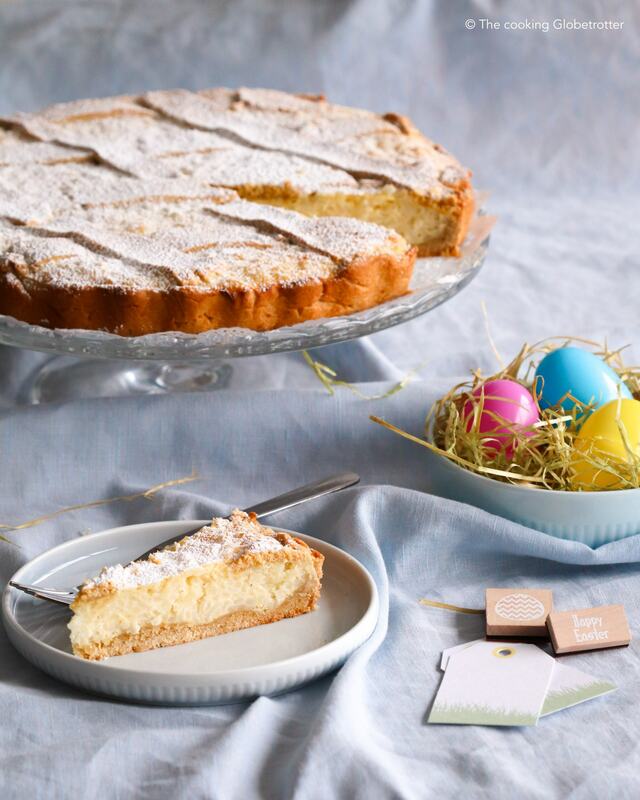 My pastiera di riso, alias rice pudding pastry cake, is perfect for your Easter Brunch and many other occasions. Serve at room temperature or cold from the fridge and let me know how you enjoyed it in the comments below! Making a butter sugar pastry dough in hot and humid Singapore was quite challenging… Putting the dough in the fridge for 30 minutes helps, so keep that in mind if you have the same problem. 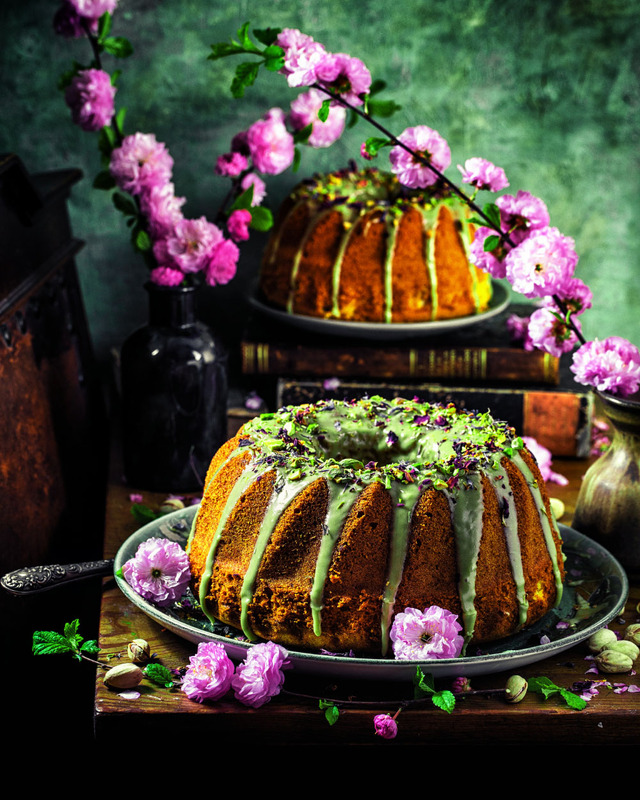 With this recipe I am taking part in another inspiring Blogger Event: Ideas for your Easter Table – check the recipes of my talented friends below! 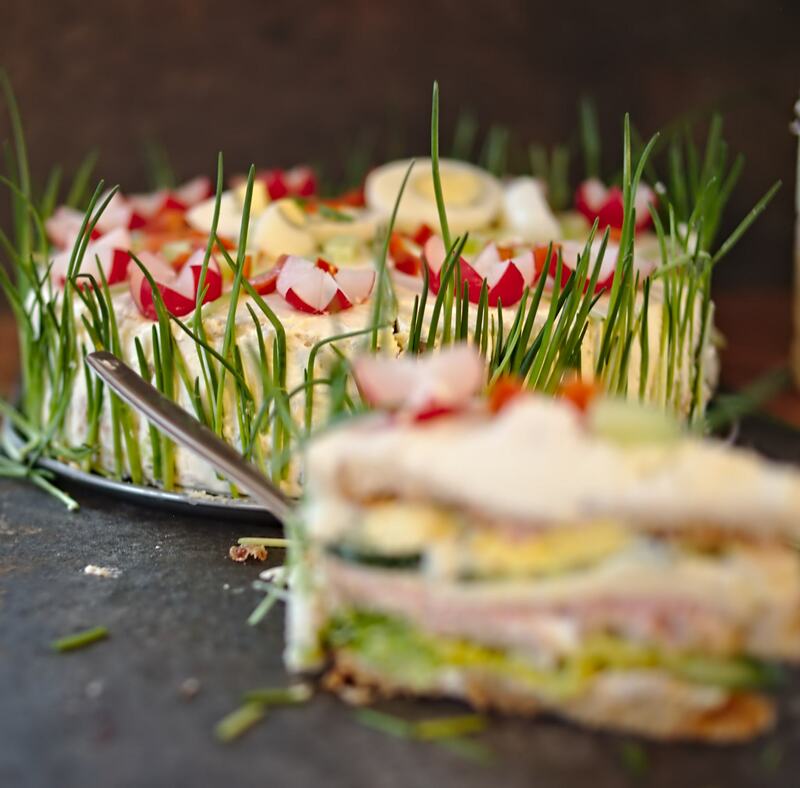 There is plenty of choices to make a beautiful feast this Easter! Savoury Buns, Carrots Energy Balls, Cake Pops, Muffins, Bread Bunnies, Easy Almonds Cake, Carrot Cake and a beautiful Spring Sandwich Cake! 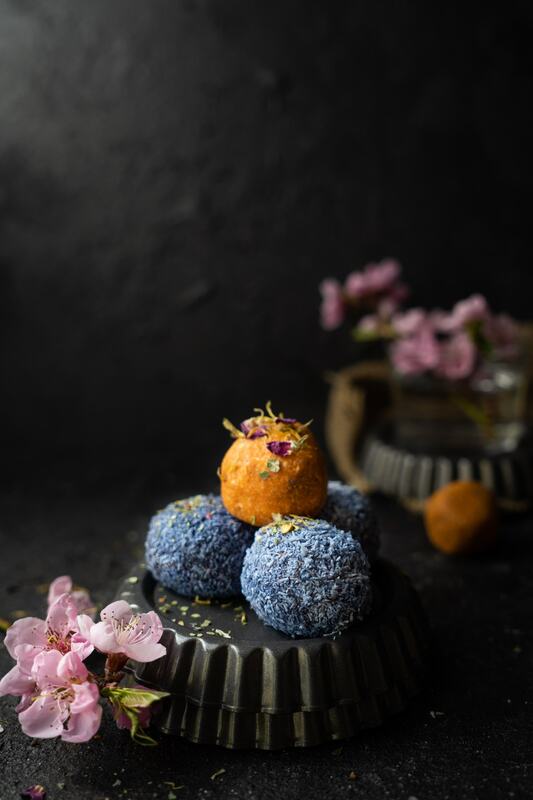 Just keep on reading, or if you are too curious and can’t wait, simply scroll until you find the pictures of all those amazing creations and click on the link to land to the recipes. Start by cooking the rice (200g): put it in a pan with the milk (500ml) and the tonka bean and let it come to a boil. Turn the heat down and let it simmer until it has absorbed almost all the milk, but is still creamy. Remember to mix it frequently and to keep an eye on it. Let it cool down completely (you can spread it out on a plate to make it quicker). Prepare the dough by kneading together (with a machine if you like) the flour (500g), eggs (3), sugars (100g+50) an butter (200g in cubes). Line a quiche baking form (or a regular round cake tin) with baking paper and place the dough in it. You can roll it out with a rolling pin, or simply use your hands to flatten out half of the dough on the bottom of the tin, 1/4 of it on the sides. Keep 1/4 of the dough aside (in the fridge) for the topping. Preheat the oven at 170C (fan modus). In a bowl whisk the ricotta (400g), cream (100g), 1 tsp of almond extract, sugar (50g), 1 egg and 1 yolk until well blended. Add the cooled down milk rice (remove the tonka bean) and amalgamate with a spoon or spatula. Pour the filling into the cake tin filled with pastry. Roll out the remaining dough and cut stripes of approximately 2cm. 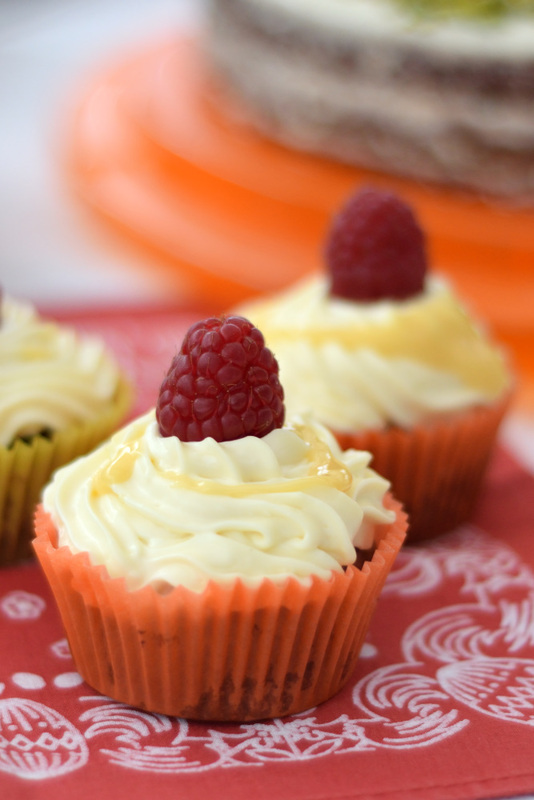 Place them on top of the filling in a criss-cross pattern. Bake for 45-50 minutes, until dry in the middle (try with a wooden stick). 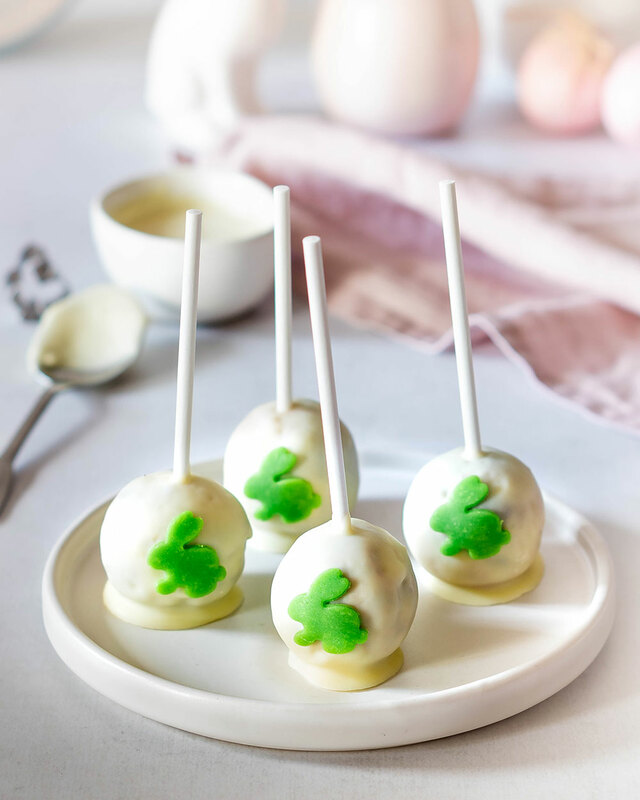 Once it has cooled down, take it out carefully from the tin and sprinkle with icing sugar. Store in the fridge if you have left overs. 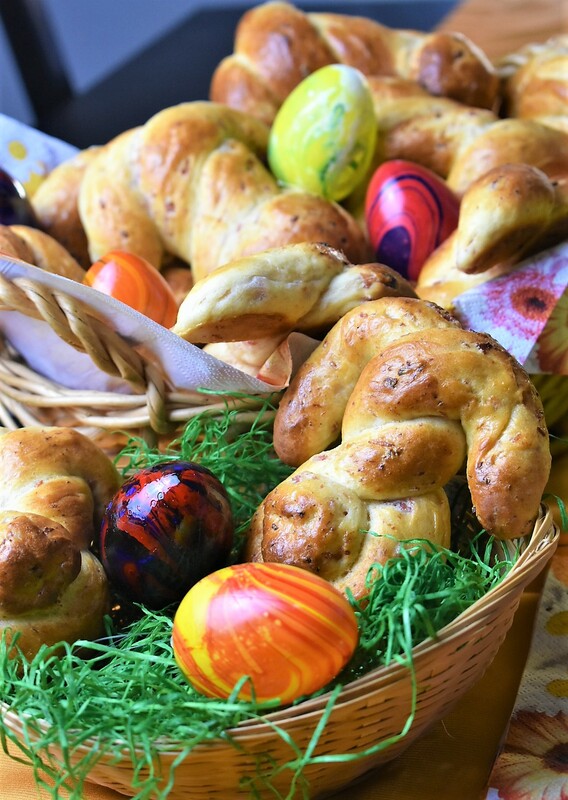 Before I share the recipe of my Italian rice pudding pastry as a print out with you, let’s have a closer look at the amazing recipes my friends Bloggers are sharing with us to make an incredible Easter spread. Store in the fridge if you have leftovers. What are you going to serve on your Easter table? I would love to know, just comment below! If you are looking for something savoury, my herby ricotta bread is the perfect low carb treat for your brunch! Danke liebe Iris! Ich habe es auch das erste mal gemacht und das Original Rezept ein wenig abgeändert, da ich es nicht zu üppig oder süß wollte. Das ergebnis war sehr gut! Danke Juliane, wie lieb von dir! Lass es dir schmecken! Milchreiskuchen habe ich noch nie gegessen, aber von deinem würde ich sofort ein Stück nehmen. Sieht sehr sehr lecker aus. Vielen Dank für deinen tollen Beitrag zum Blogevent. Danke dir liebe Kathrina! Ich hebe ein stuck für dich auf! deine Bilder finde ich wirklich klasse, aber noch viel interessanter finde ich es eine echter italienische Osterspezialität zu sehen. Super interessant. Wie feiert ihr in Italien Ostern? Danke dir Rebekka! In Italien wird sehr unterschiedlich gefeiert, je nach Region. Wir essen normal Lamm mit Kartoffeln und Blatt Gemüse. Als Nachspeise gibt es dann Colomba, das ähnlich ist wie Panettone, aber als Taube geformt. Und für die Kinder gibt es mehr oder weniger großen Schokolade Eier, die eine Überraschung verbergen und die nur am Oster Sonntag geöffnet werden. Was habt ihr für Traditionen? 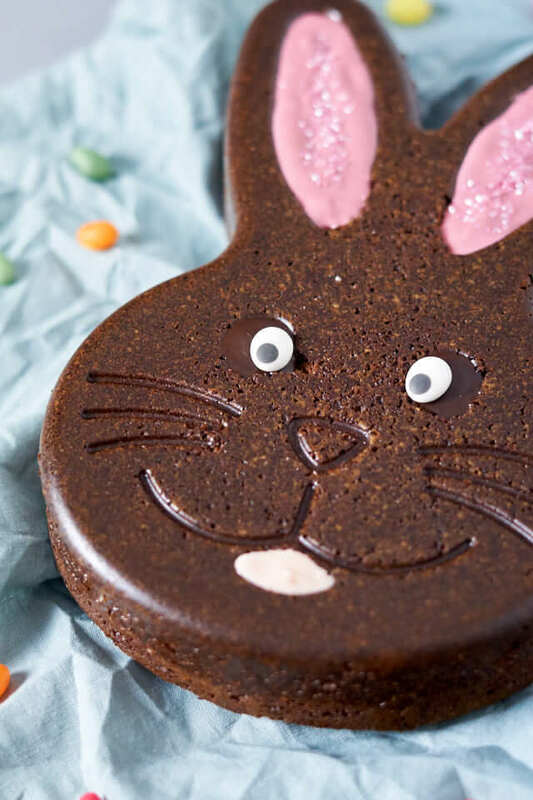 Das ist wirklich eine schöne Idee nicht nur zu Ostern, liebe Laura!